Scuba Cat Diving, Phuket, Thailand is an award winning PADI 5 Star CDC Center offering all levels of PADI Scuba Diving Courses from your very first underwater experience, Discover Scuba Diving or PADI Bubblemaker for the Kiddies to our unique dive career programs and Internships leading to PADI Instructor level (IDC) and beyond. 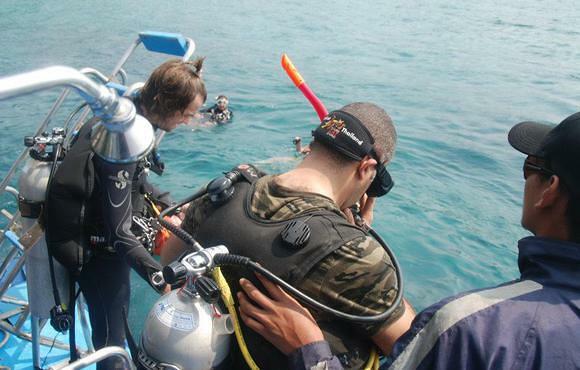 We can offer a range of Eco courses both PADI and Reef Check for all those interested in protecting the environment. 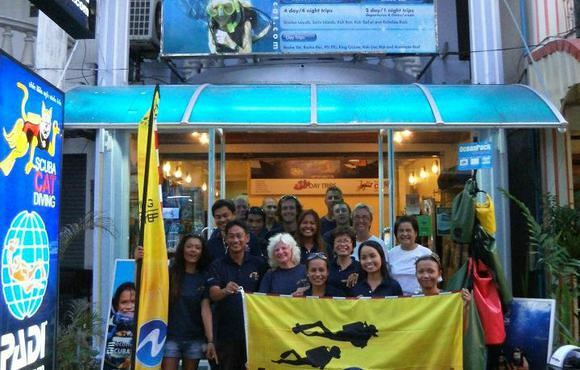 We are proud to have adopted a reef in the Similan Islands which is regularly checked from both of our liveaboard boats. 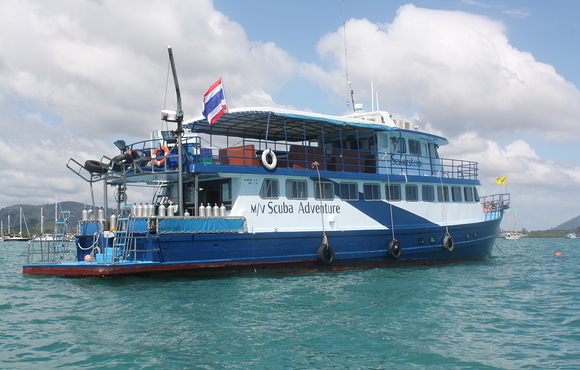 Scuba Cat owns and operates a fleet of dive boats to provide the most enjoyable of day trip Scuba diving, liveaboards, and snorkeling. 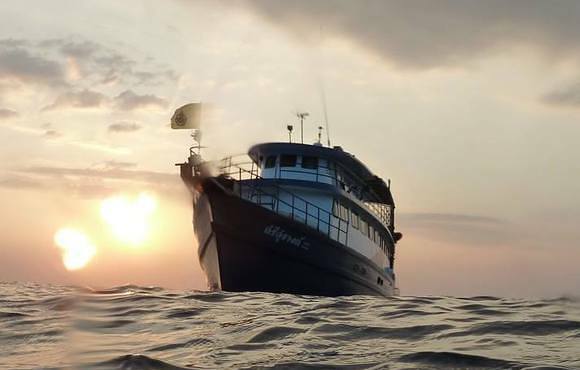 We are innovators of a variety of diving products in the area; "often imitated - never copied" for liveaboard diving in the Similan Islands and during the Summer Season.